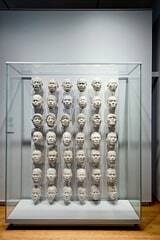 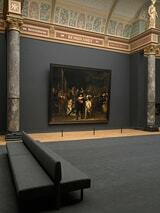 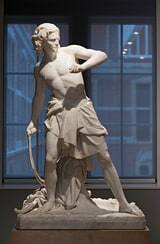 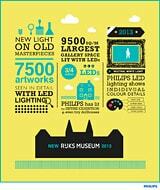 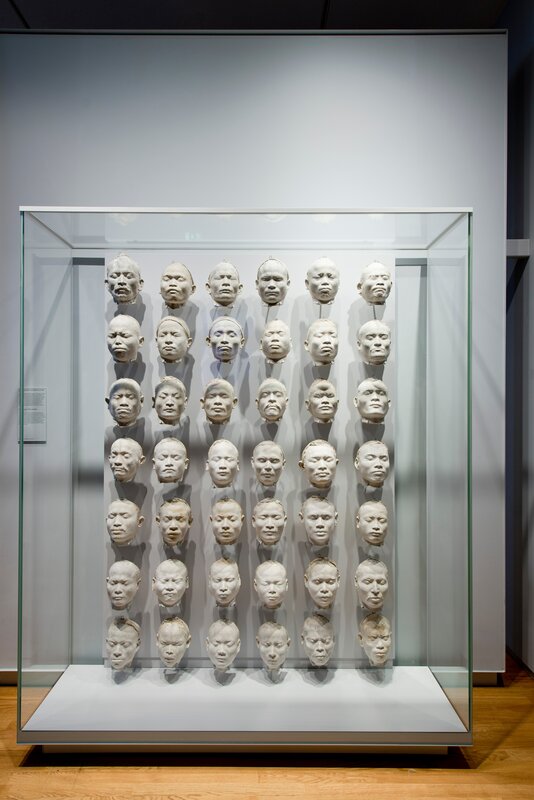 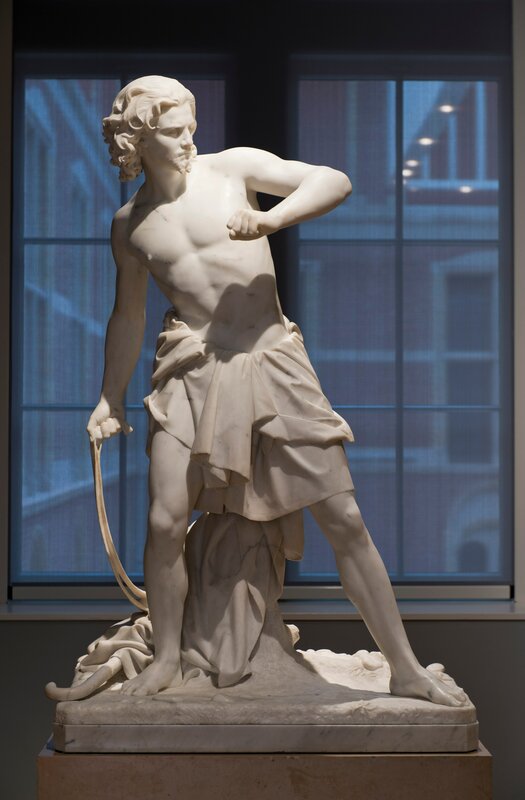 Amsterdam – Royal Philips Electronics (NYSE: PHG, AEX: PHIA) announces the illumination of the renovated Rijksmuseum in Amsterdam and its entire art exhibition with its LED lighting. 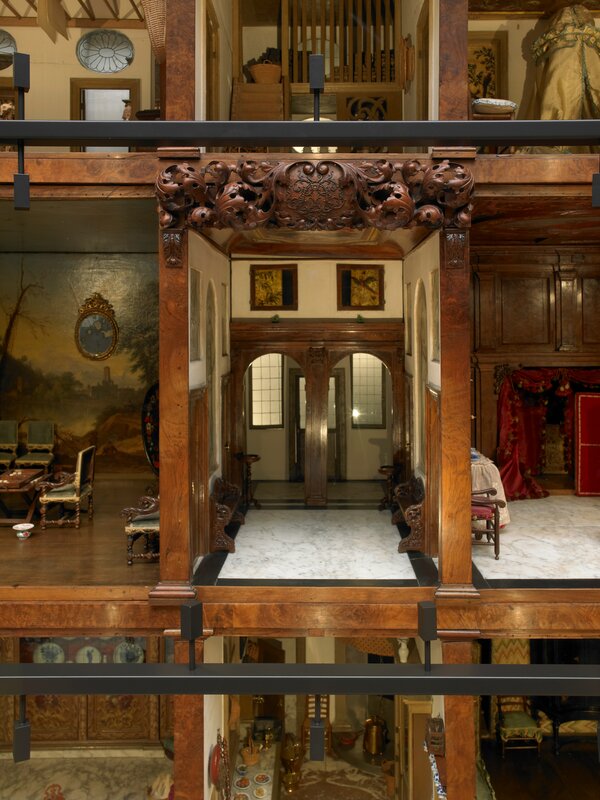 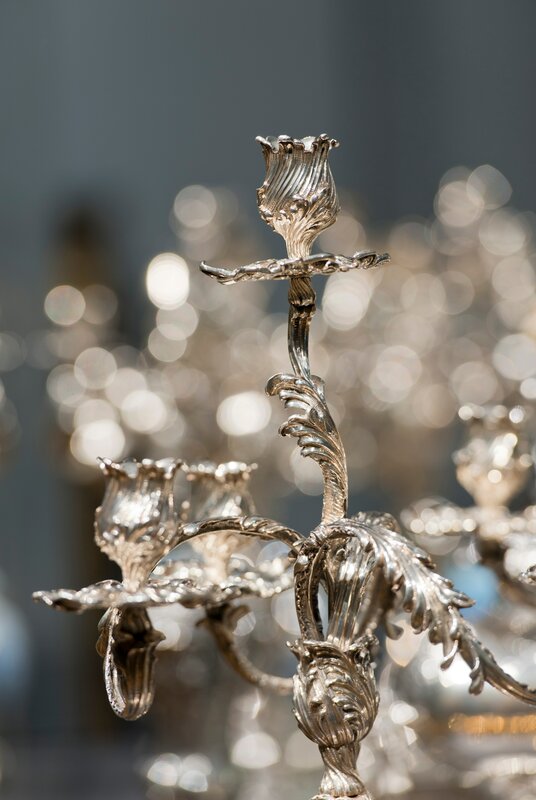 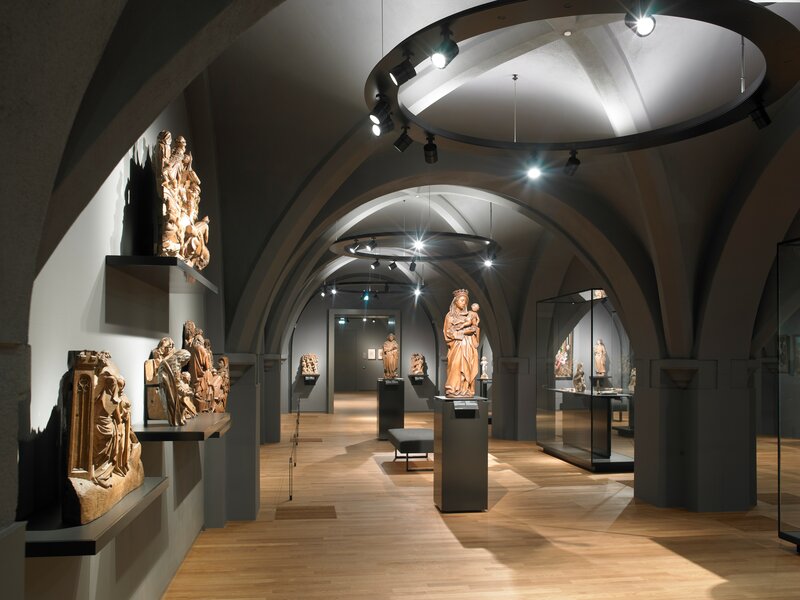 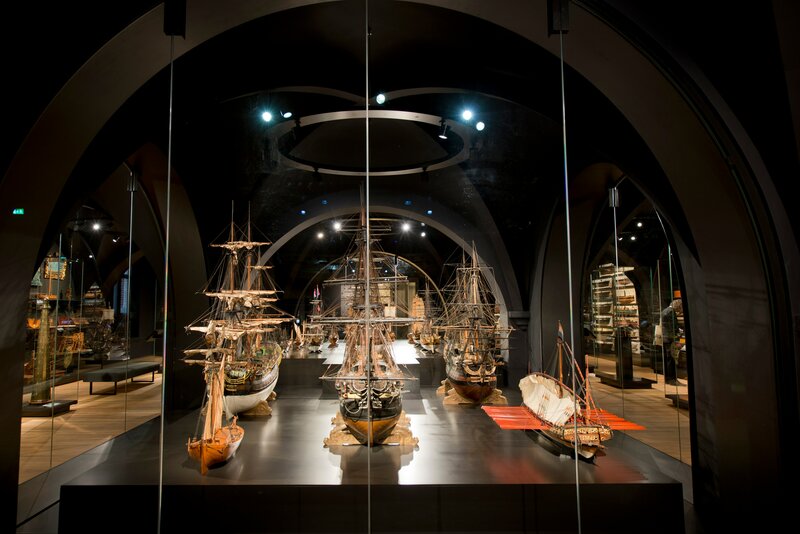 As one of the lead partners in the renovation, Philips has been working closely with the Rijksmuseum on the lighting design with a strong focus on the visitor experience and the conservation of the artworks. 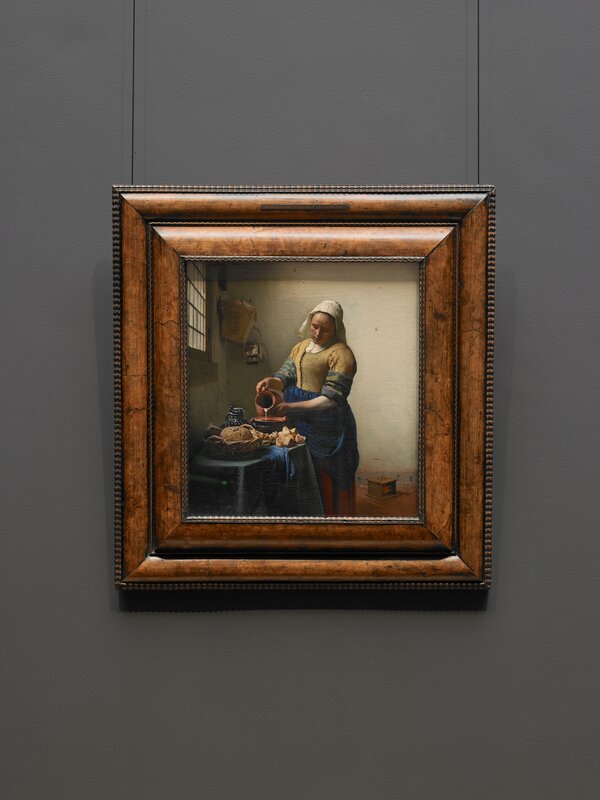 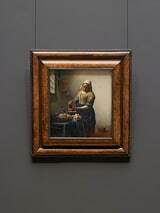 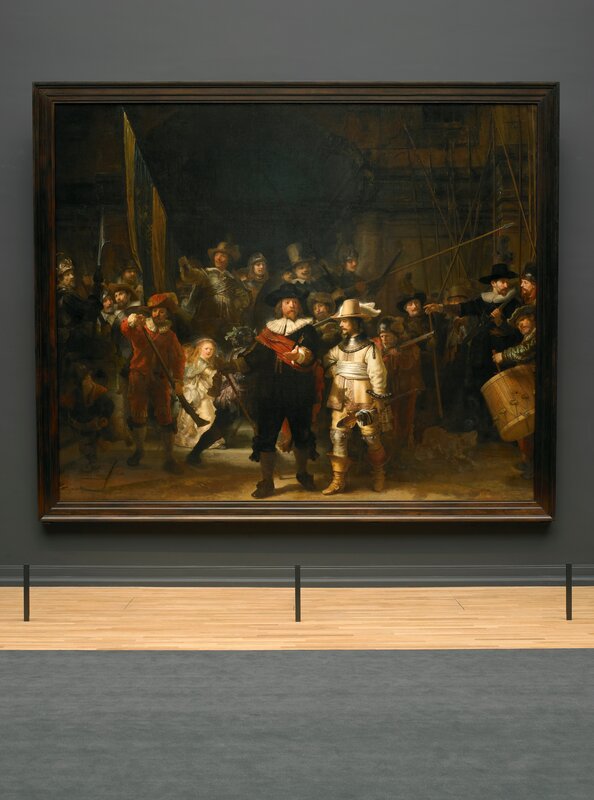 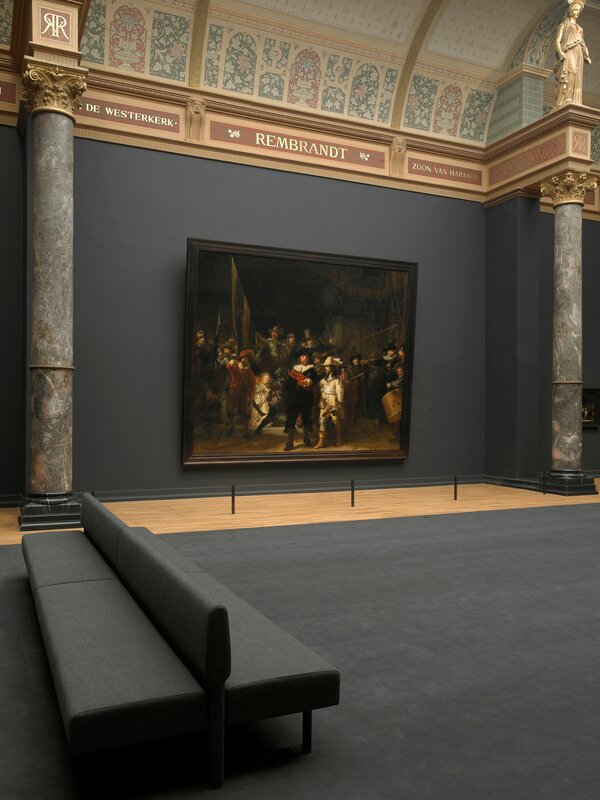 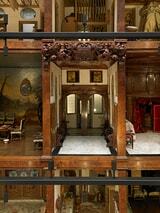 The renovated Rijksmuseum opens its doors on April 13, showcasing collections of the Dutch Masters such as Rembrandt and Vermeer, all illuminated with Philips LED lighting. 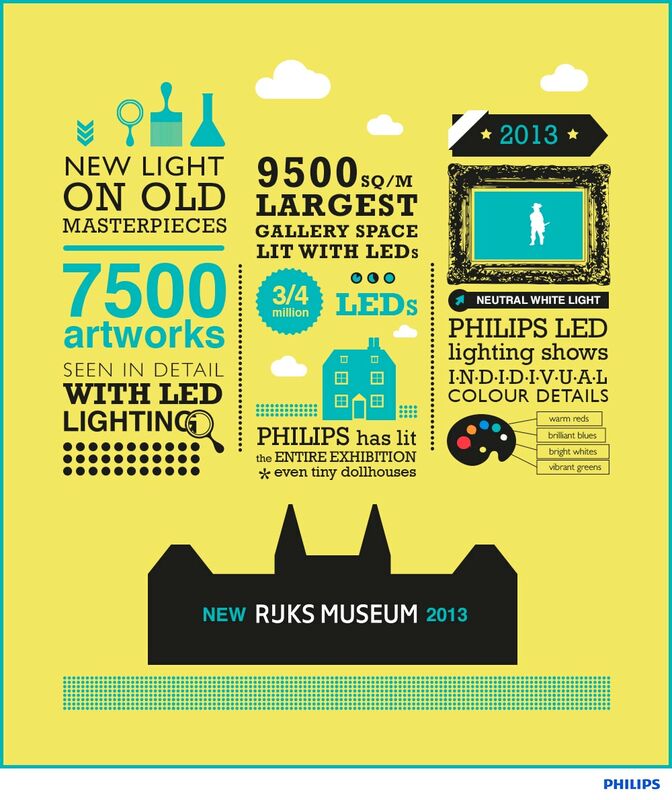 Please note that high resolution pictures will become available on April 4, 2013 at 9.00 CET at www.philips.com/newscenter.